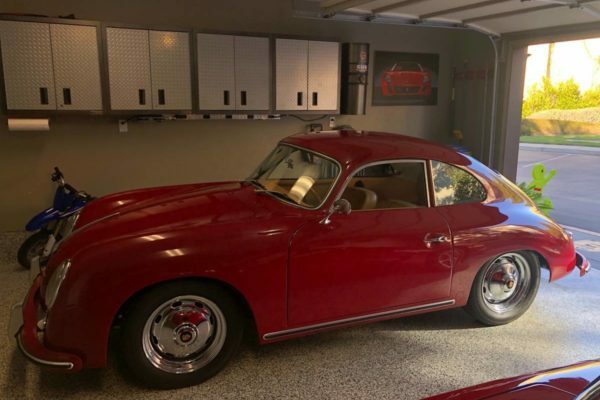 356s in the Bay Area, what’s the pretense there? 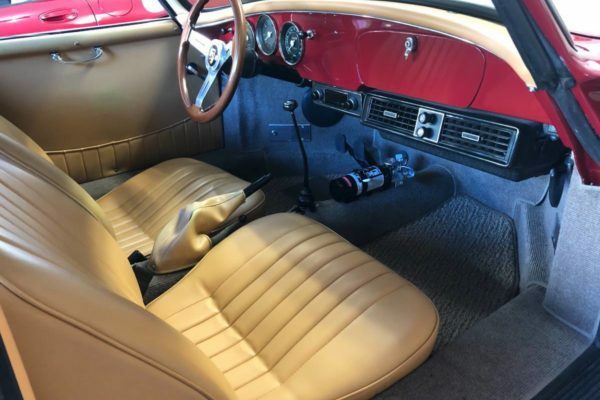 We’re going to go with 50 percent chance, and 50 percent because McQueen’s stunning girlfriend Cathy, played by Jacqueline Bisset, drove a yellow Speedster in the ’68 thriller Bullitt. 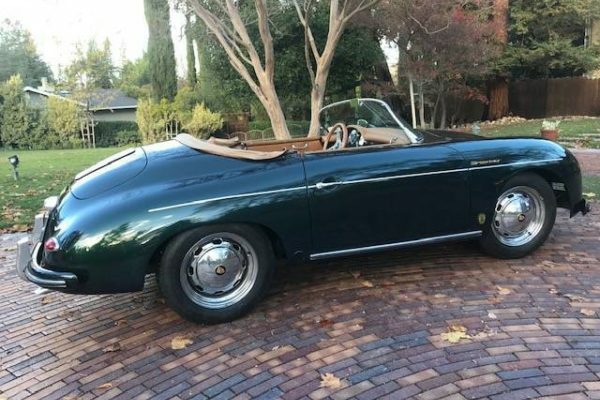 Nostalgia aside, you’d be hard pressed to beat a sunny afternoon drive in an air-cooled 356. 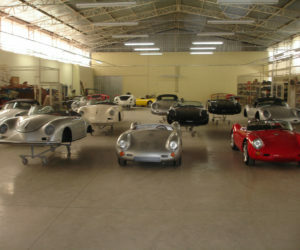 And while you’ll have to supply your own Cathy, we can offer some assistance in the flat-four department. 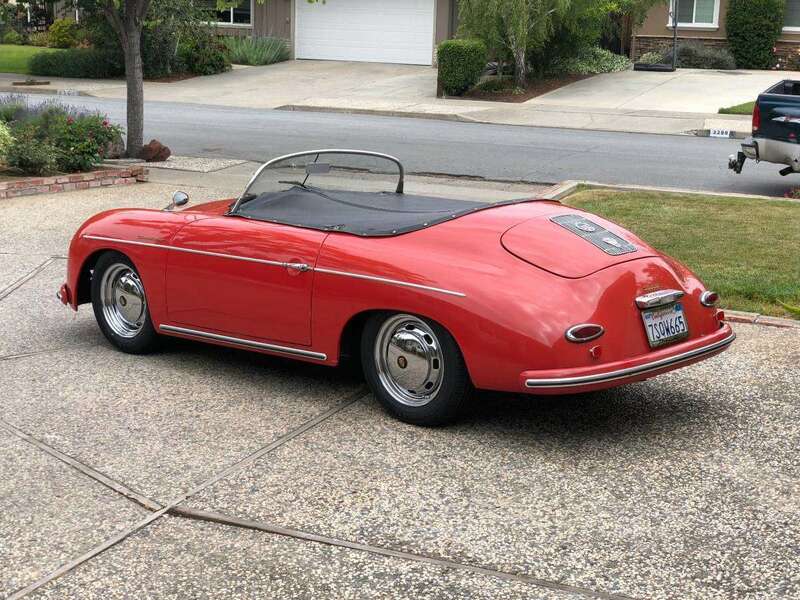 There’s no manufacturer listed on this Speedster replica posted in the Bay Area classifieds, but it appears to be a well-built machine with all its odds and ends in order. 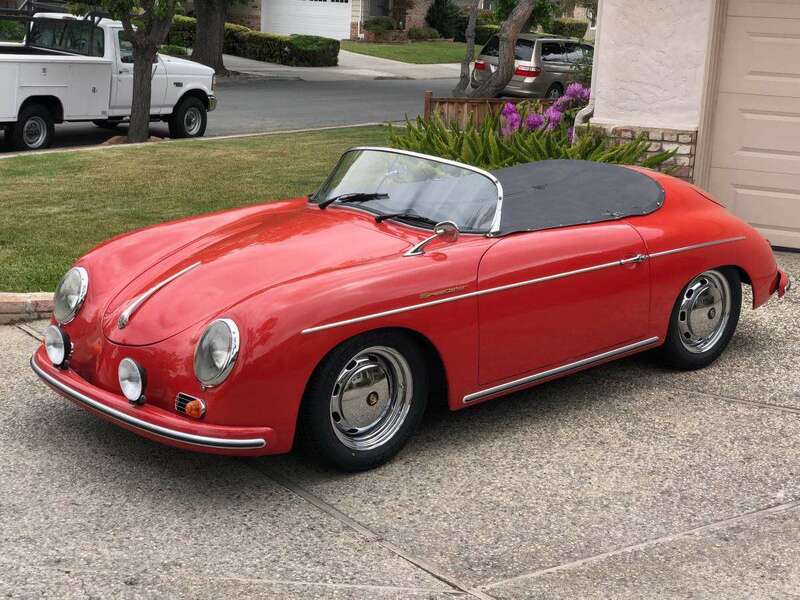 Power comes from a 1,915cc VW engine with dual carbs, and the seller reports that the transmission has “Freeway Flyer” gears fitted. 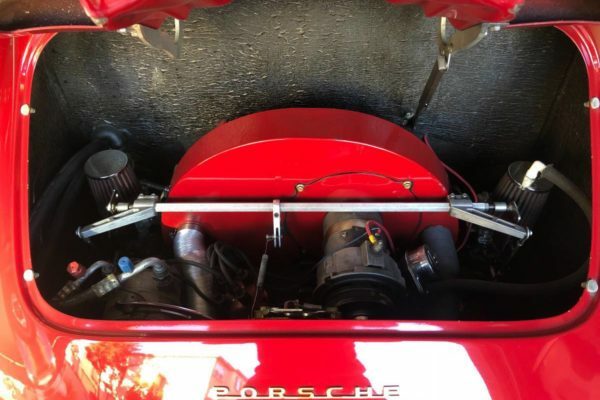 In stock cases, this is nothing more than a taller fourth gear installed in the transmission, but aftermarket Freeway Flyer setups are also available from companies like Rancho. 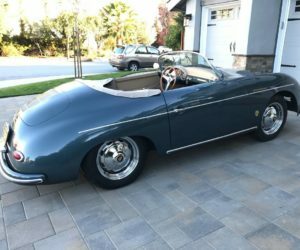 The Speedster has a nice list of add-ons and extras as well, including front discs, sway bars, full weather gear and a tonneau cover. 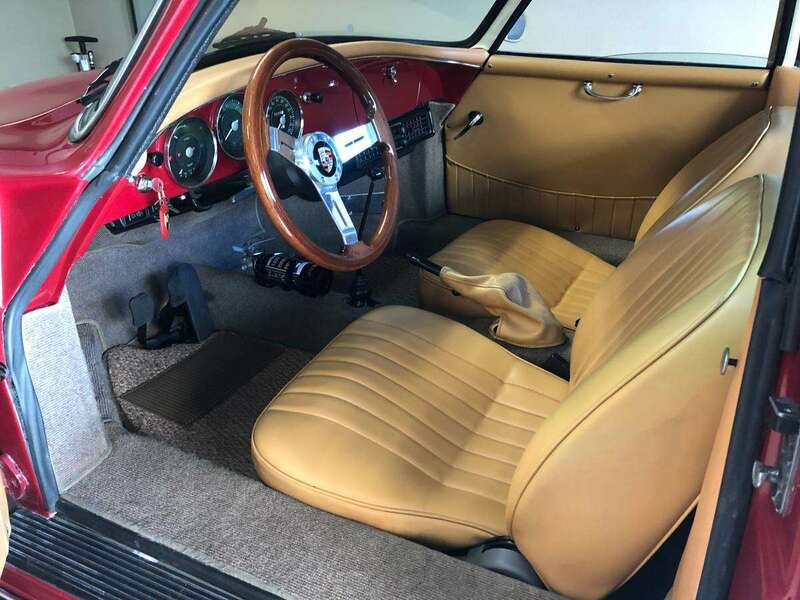 In addition, the interior and engine compartment appear well sorted and clean. 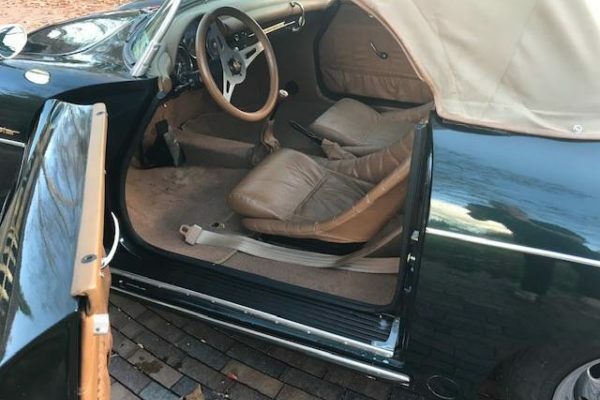 Either someone is a very good detailer, or this vehicle has hardly been driven. 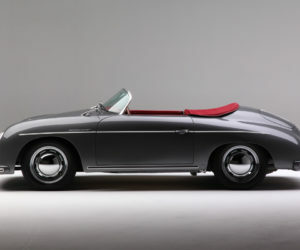 This 356 is also the cheapest on our list, even if it’s only by $5.00. 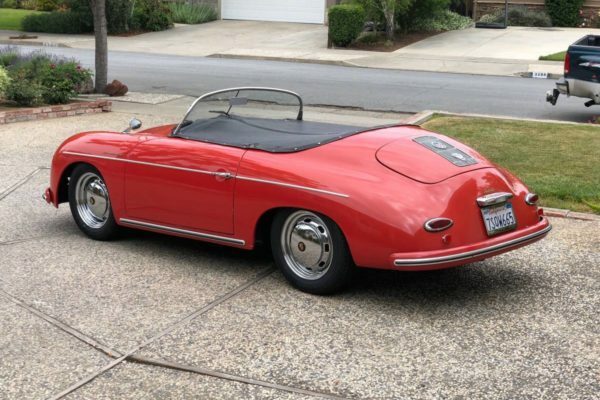 Check out the Ruby Red Speedster here on the South Bay area Craigslist. 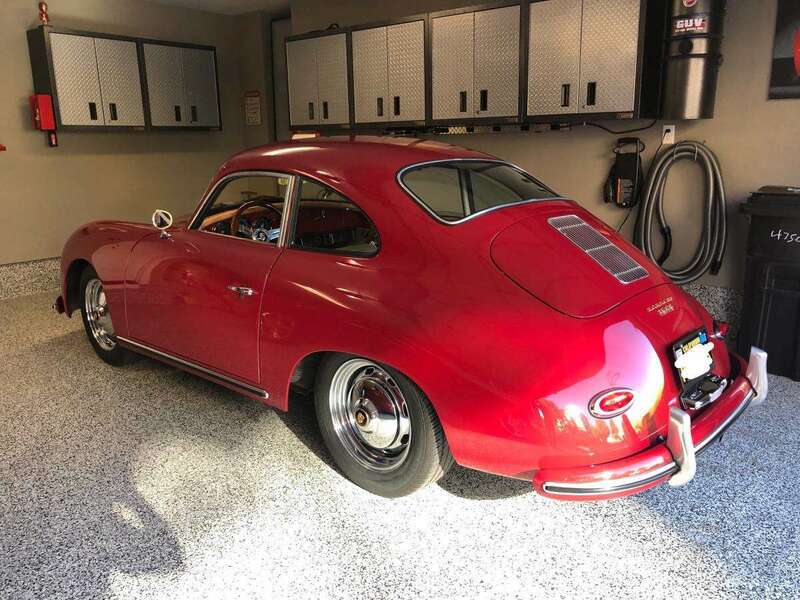 The B-word always adds a bit when we’re talking classic Porsche replicas, and we’re not talking about boost. (To be clear, we’re also not not talking boost either though.) 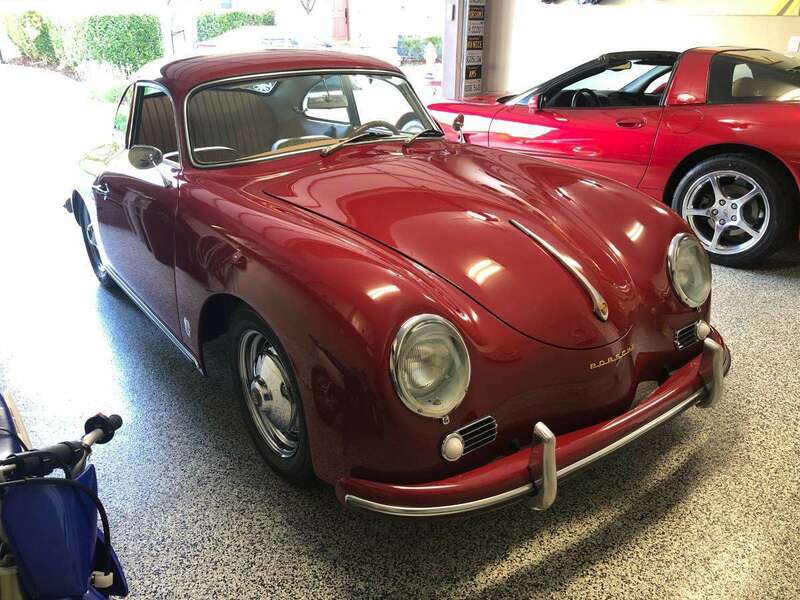 But in this instance we’re talking about Beck, an established and respected manufacturer of Porsche replicas in Bremen, Indiana. 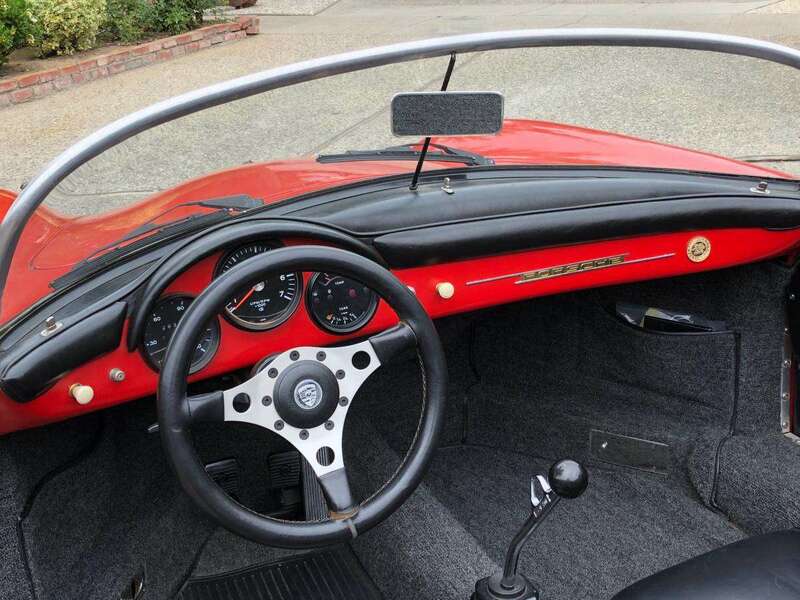 This 2012 model finished in Lago Green has seen little use, with just 809 miles on the clock. 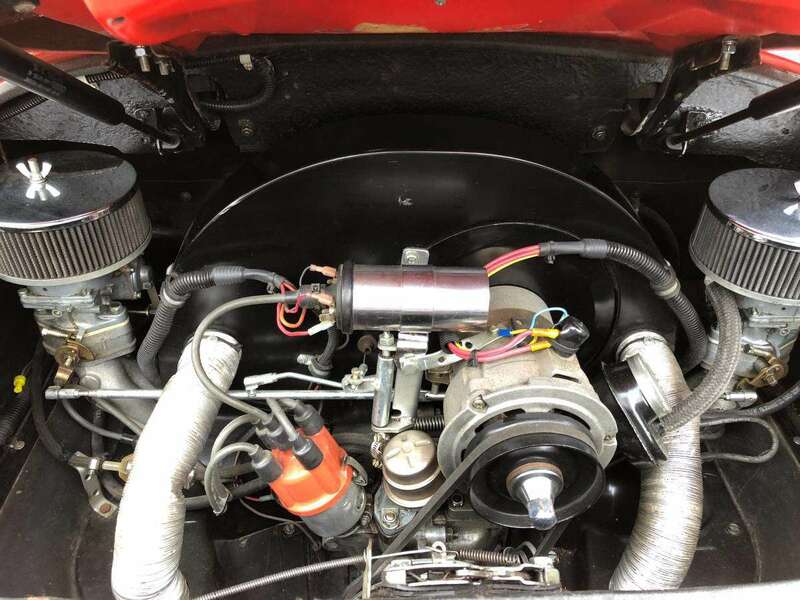 A 1.6-liter engine with dual Weber carburetors lends the Beck some additional credit. 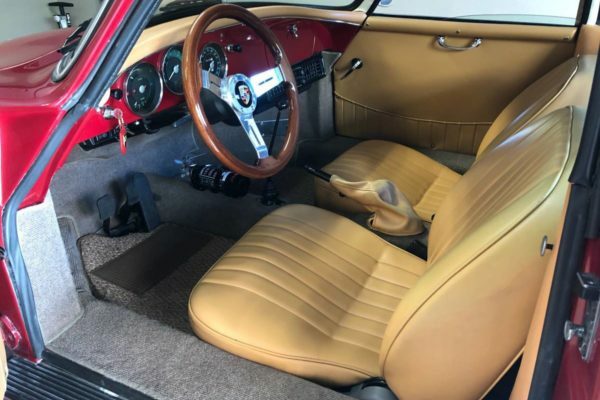 The tan interior works well with the paint shade, but is showing some age in the seat covers and door cards. 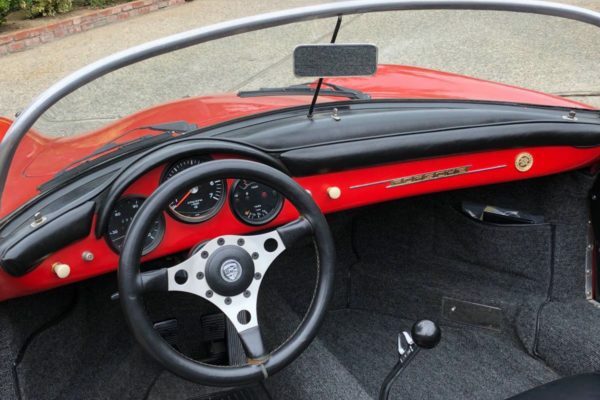 A tan soft top is also included in the sale. 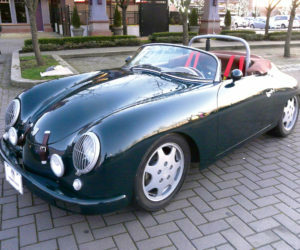 At $24,000, the Lago Green Beck is an interesting comparison against the Ruby Red speedster. With location and price equal, that decision would ultimately come down to personal preference and how much value you place on the Beck name. 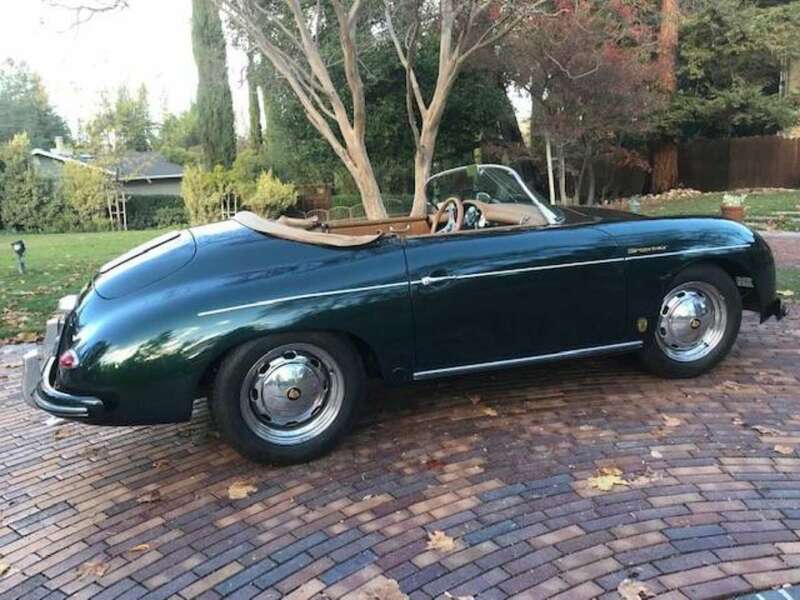 Check out the Beck Speedster here on the East Bay Area Craigslist. 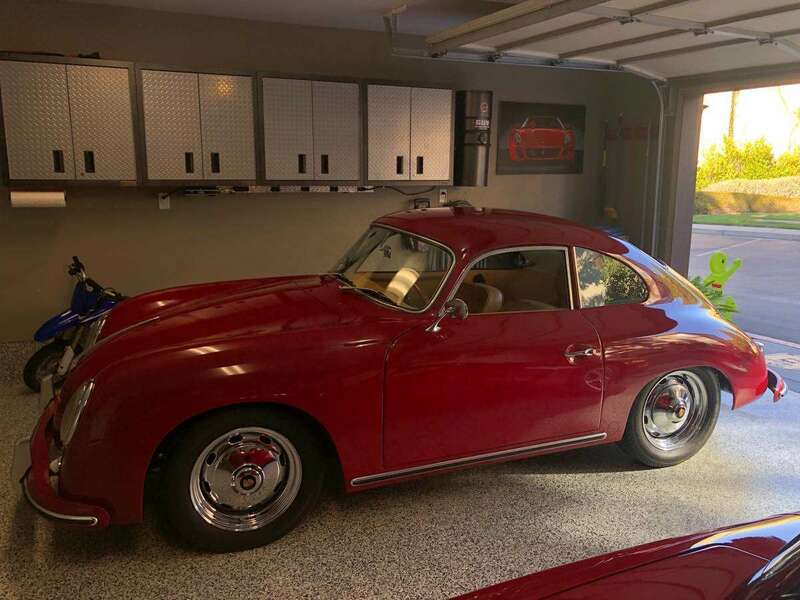 Our third Bay Area 356 perfectly wraps up our list by providing an interesting contrast. 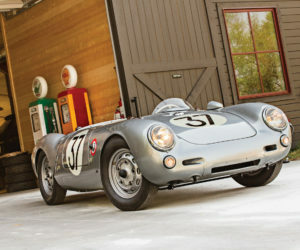 Built by JPS Motorsports, this 356 replica is the only coupe on our list. And as if to prove its point, this car has substantially more miles on the clock at 15,000. 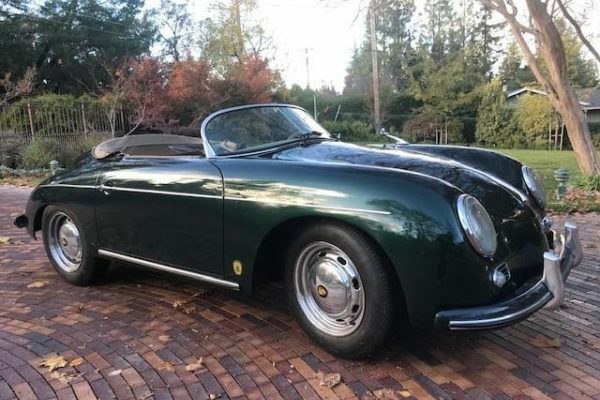 And that’s not necessarily a negative, because it punctuates the point that this car can be driven anywhere in any weather conditions, provided the drop-top capability isn’t a qualifying dimension in your hunt for a 356. 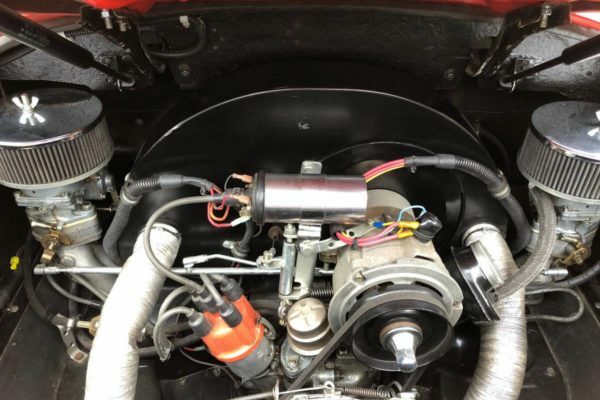 The JPS 356A coupe is also finished in Ruby Red and is powered by a 1,776cc VW with dual carbs. 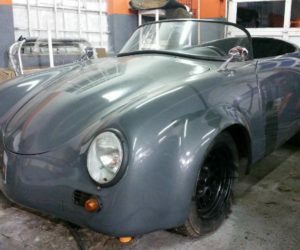 Likely built on a VW pan, the car is titled as a VW and smog exempt. 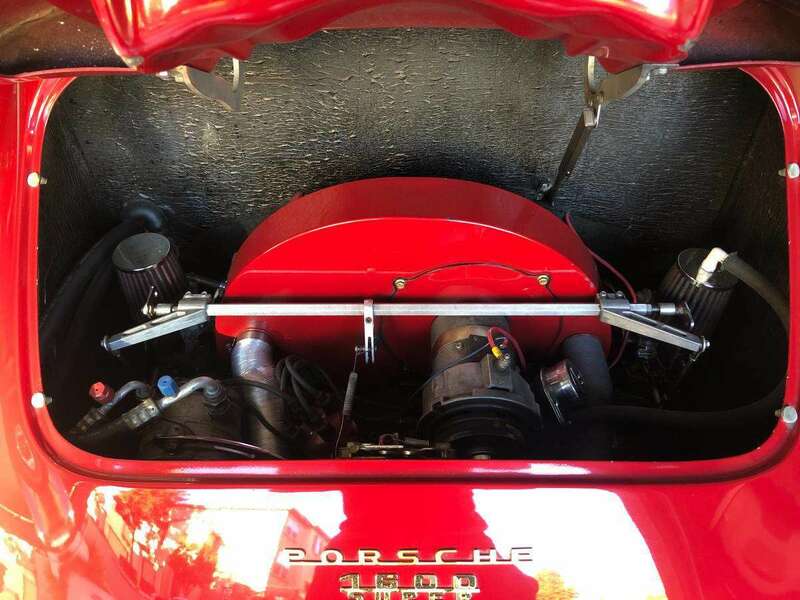 The engine bay is functional, but not the best we’ve seen. 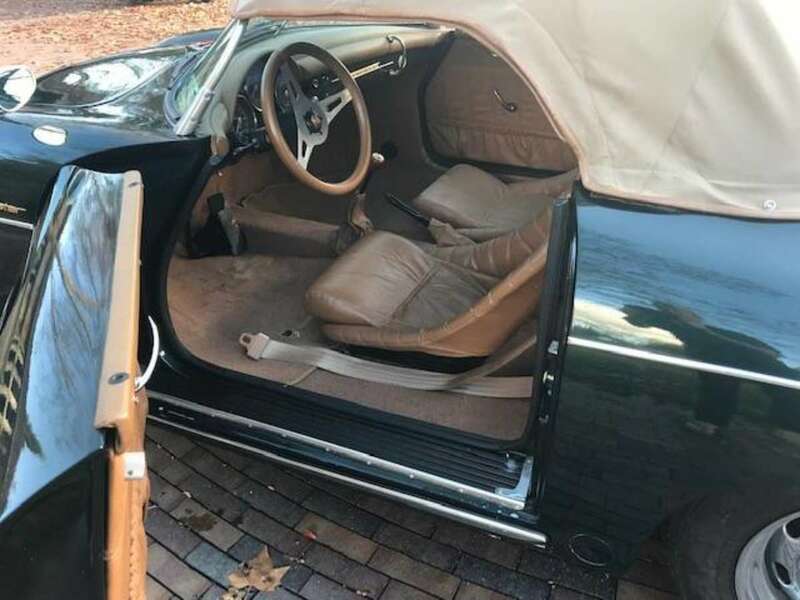 The coupe is a standout inside the cockpit, though. 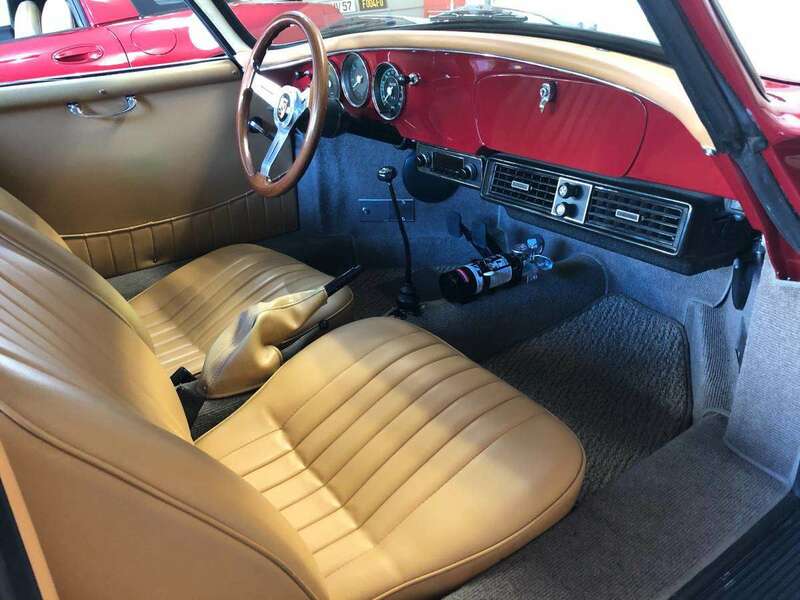 The standard-style seats used here are wider and bulkier than the Speedster-type units, but they look great in tan leather and are a nice change of pace. 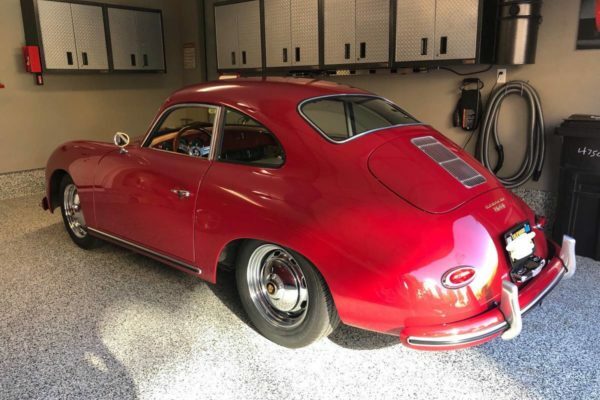 You’ll also find air-conditioning, power windows, an AUX-capable radio, Nardi steering wheel and a fire extinguisher in the cabin. 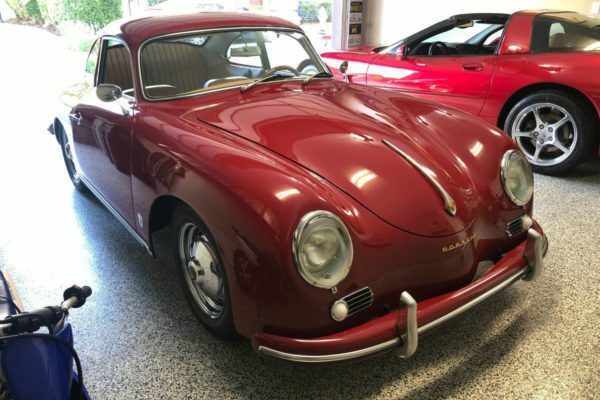 The JPS 356A coupe brings a lot to the table, but that means you’ll have to bring a thicker wallet to get this deal done. 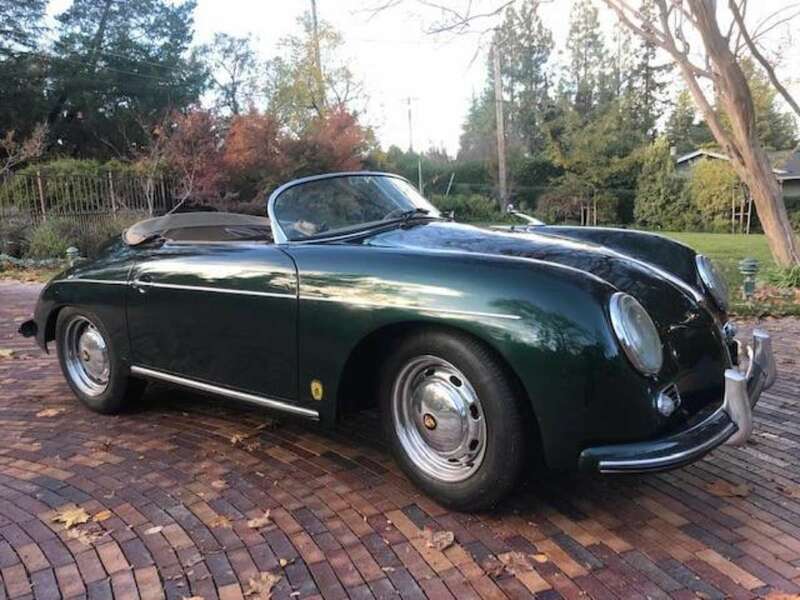 The seller is asking $38,000, $14,000 more than either of the Speedsters. 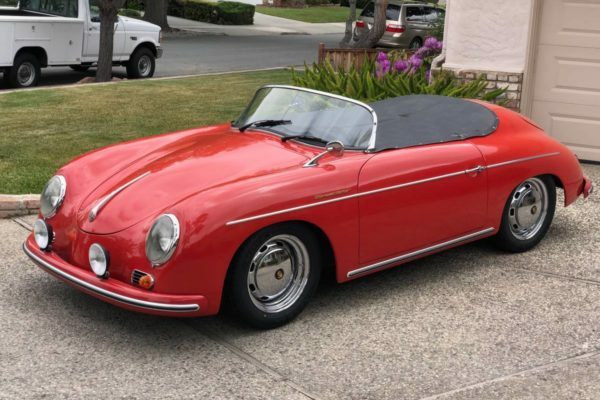 Check out the JPS 356A coupe here on the South Bay Area Craigslist.